Straight and solid! 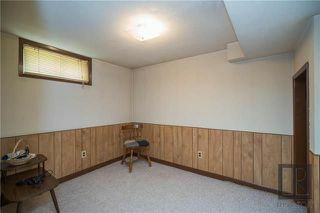 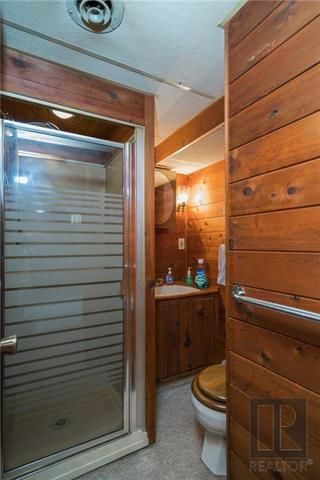 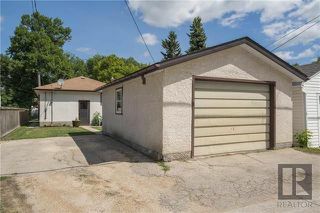 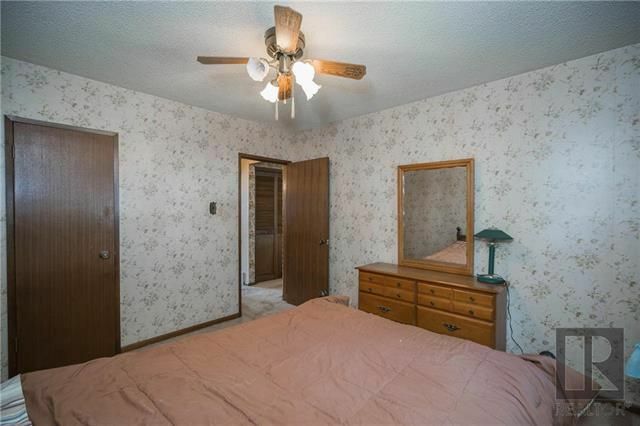 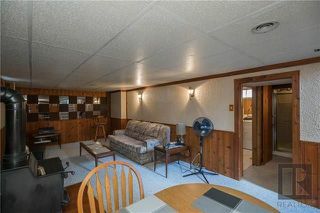 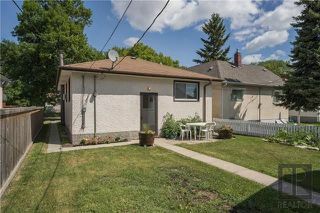 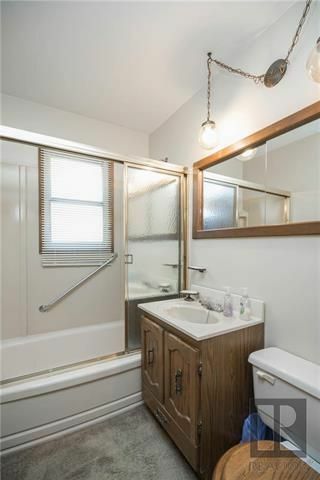 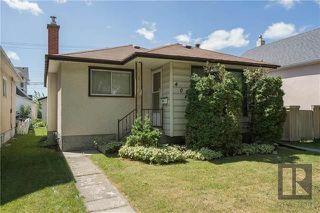 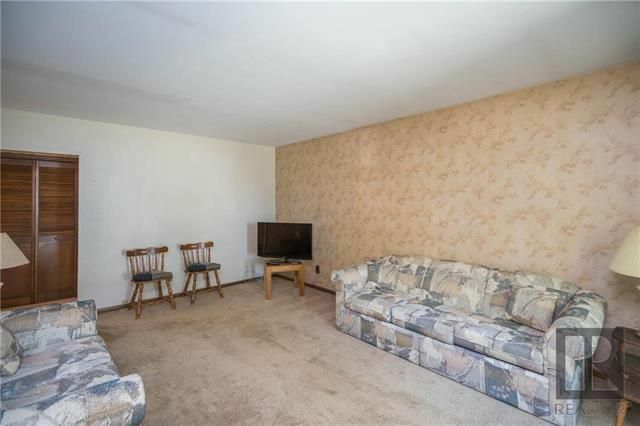 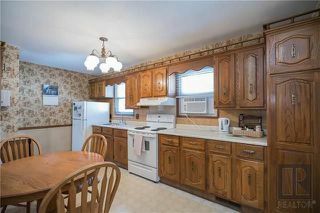 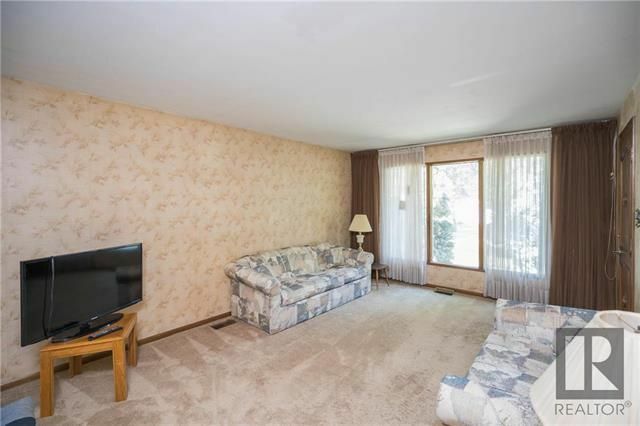 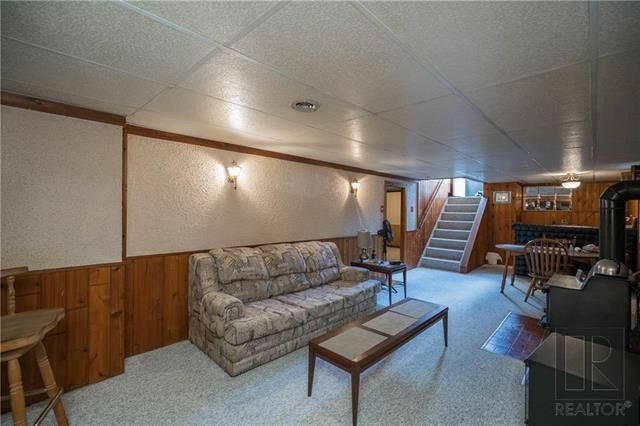 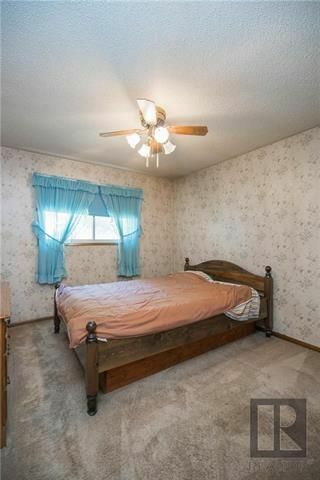 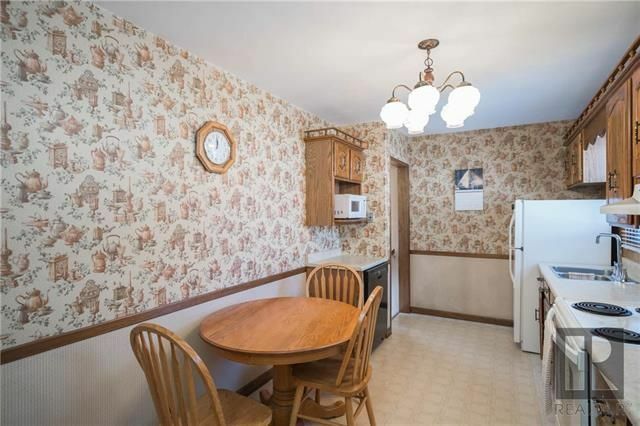 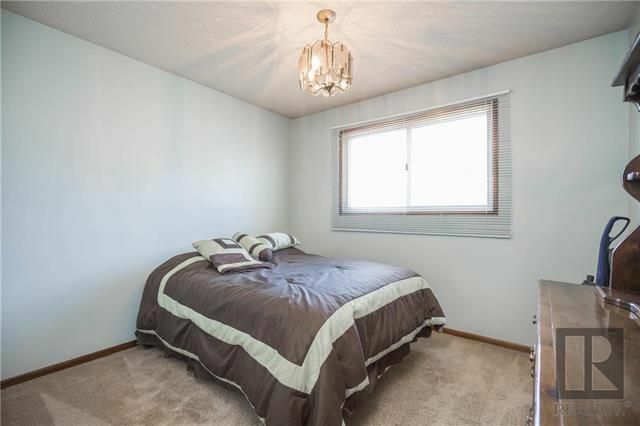 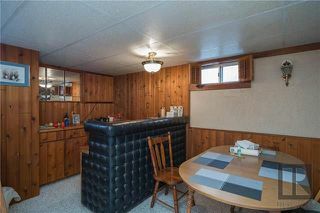 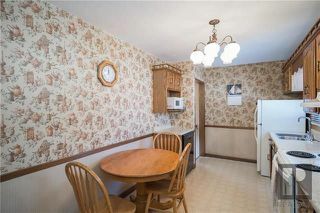 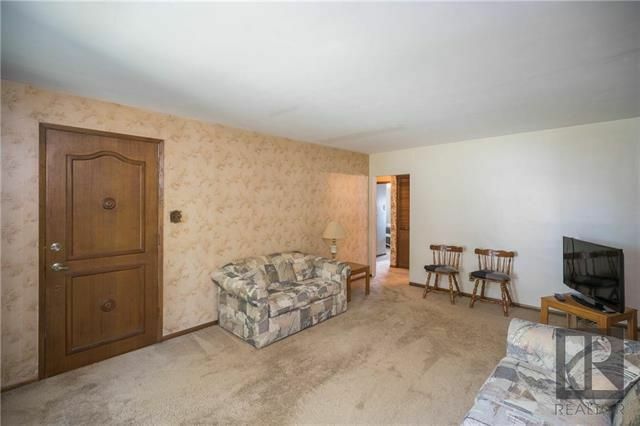 This bungalow offers a great floor plan and just needs some updating to truly sparkle! 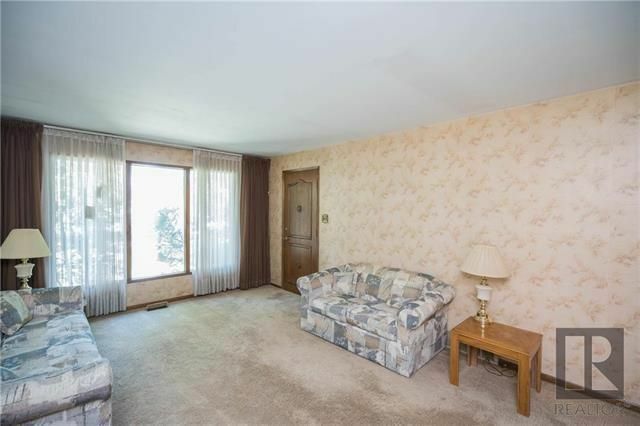 Entering through the front door you are immediately greeted by a large and spacious living room with a large picture window overlooking the front yard. 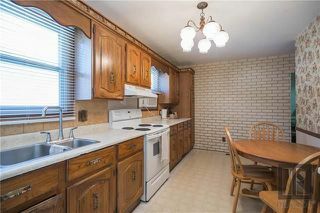 Just off the living room is a spacious eat-in kitchen that comes with all of the appliances and offers ample counter and cabinet space. Further into the main floor are two spacious bedrooms as well as a four-piece washroom. 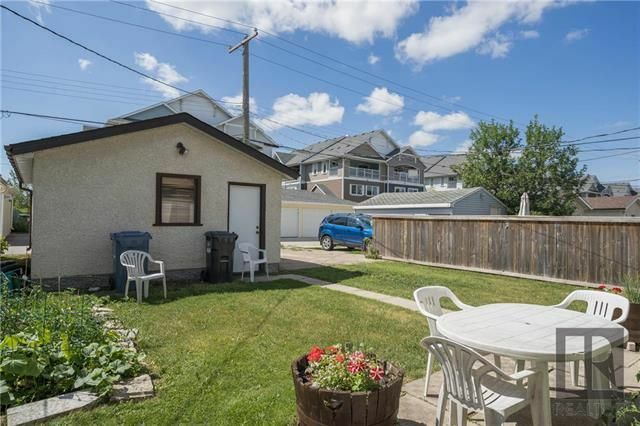 The lower level of this home has been developed with a large (measures nearly 32' long) recroom complete with wet bar and bar fridge, as well as a third bedroom, a three piece bathroom, and large utility/laundry area. The rear yard offers a patio area and manicured gardens and also leads way to an oversized single garage as well as parking pad. Come and see this solid home at a fabulous price!